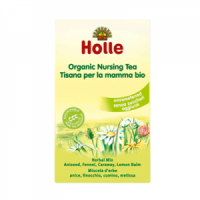 Holle herbal teas are made from traditionally used herbs. Organically grown, carefully formulated to soothe and support you and your baby. 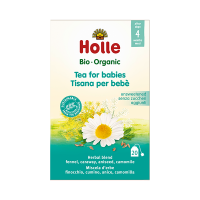 Both Holle teas are tasty, mild and quick to prepare. 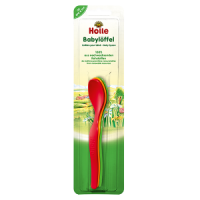 The Holle Baby Spoon is specially developed for babies from 4 months and older. It holds a portion size that fits perfectly into the mouth. 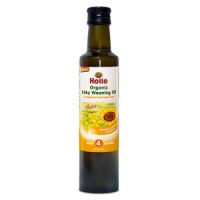 It is made from a high-quality organic material made from 100% renewable resources.